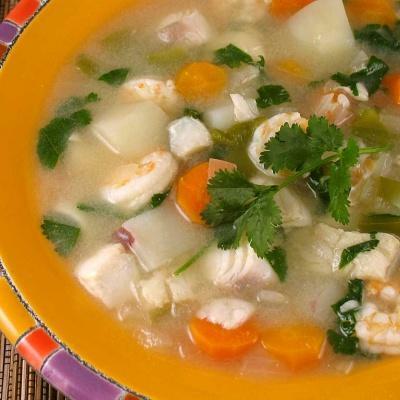 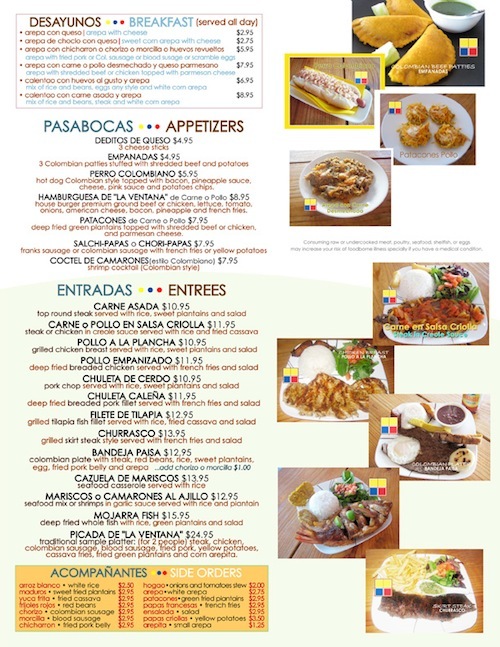 Although many ethnicities and cultures are represented in Miami Beach, Colombian food has not always been among those best shown off. 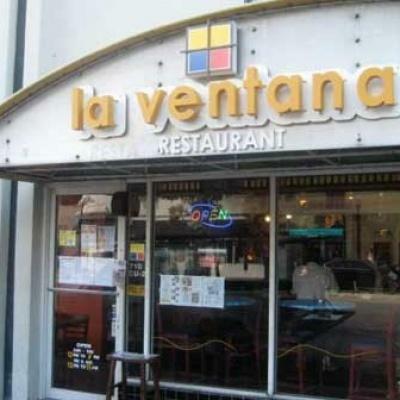 La Ventana has changed that by bringing to the city authentic Colombian flavors, freshness and high quality, with warm and inviting service. 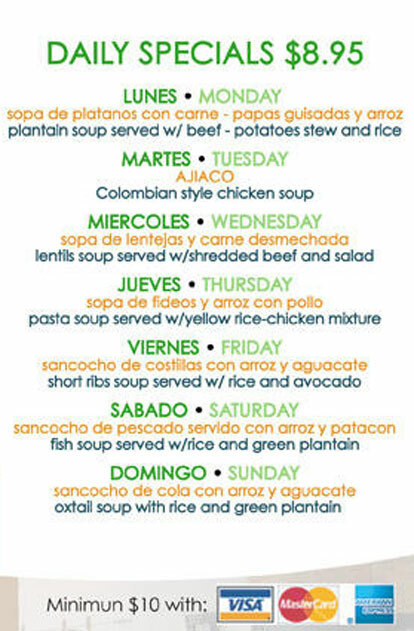 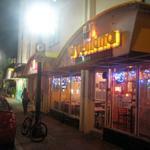 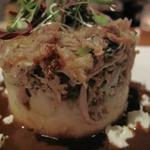 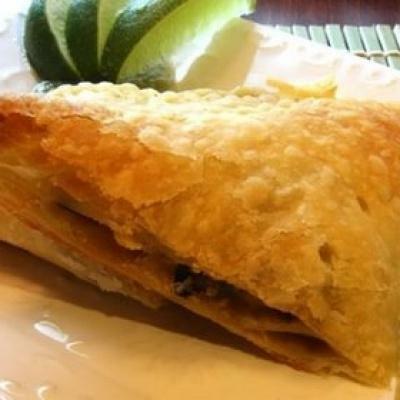 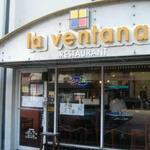 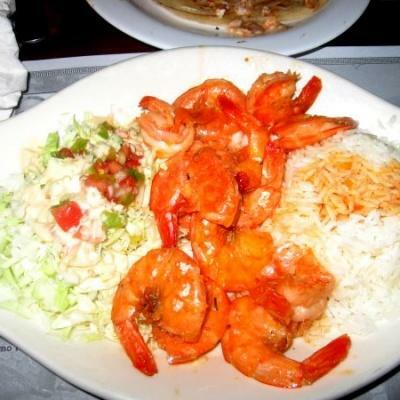 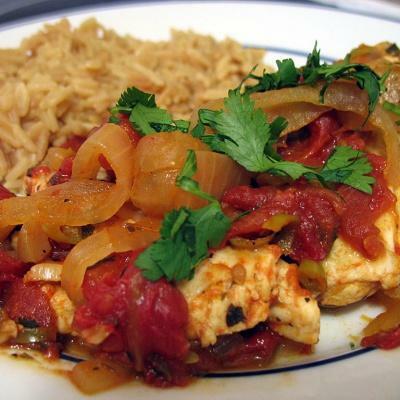 You don't have to be Colombian to enjoy it; La Ventana is a delight for all diners.